It’s happened again. In a development that will surprise virtually no one, production on The Crow remake has come to a standstill once again as both Jason Momoa and Director Corin Hardy have left the film. A Deadline exclusive reported that Momoa (Justice League) and Hardy (The Hallow) have formally withdrawn from the production after creative and financial differences with Samuel Hadida of Davis Films, who hold the rights to the property. The film had already gone into pre-production, with regular production scheduled to start in Budapest in five weeks’ time. Momoa and Hardy are believed to have exited the project after Davis Films failed to close the distribution deal with Sony Pictures, who went as far as to announce that they would be distributing back in September 2017. Following the failure to close this deal, the two promptly got out of dodge. This is the second time that Hardy has left the project, as he had previously been hired as director back when Relativity Media held the rights. Director Edgar Wright, who had seen his animated short film Butterfly and music videos for the likes of Ed Sheeran and Biffy Clyro, sang his praises to the original film’s producer Edward R. Pressman and the studio brought him on. Similar creative and financial differences ensued and Hardy left before the company filed for bankruptcy. Davis Films then acquired the rights and kickstarted efforts anew to make the picture. Things were looking up when Jason Momoa was attracted to the role, but things have taken a turn for the worst as production has come crashing to the ground once again. 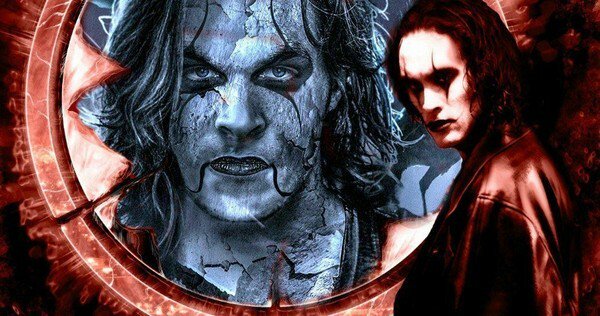 The Crow is currently slated for release October 11, 2019, although this is likely to change following the departure of the movie’s star and director.